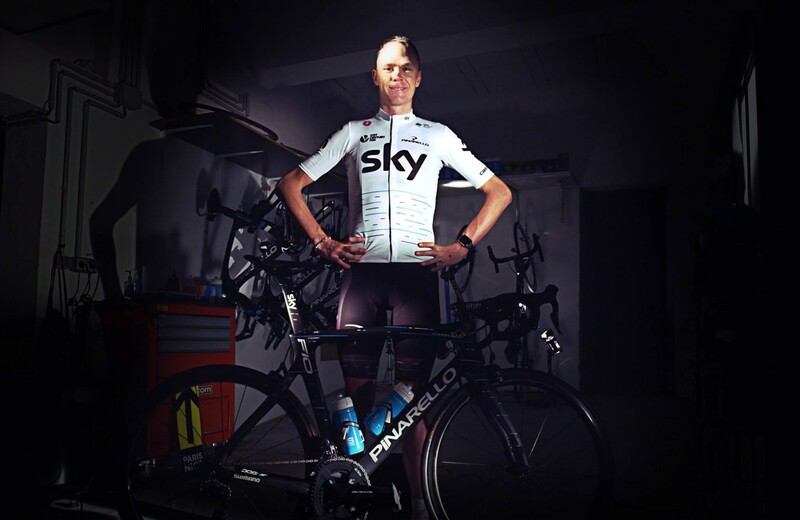 Team Sky and Castelli have partnered to offer fans the opportunity to be right behind Chris Froome and his teammates during the start of next month’s Tour de France, where riders will be wearing a special white jersey edition of their team kit. The new design, will still feature all of the elements that have made Team Sky riders so recognizable in the peloton, albeit with the traditional black jerseys swapped for a new, white design. However, the jersey will continue to carry the distinctive data pattern featured on the 2017 Team Sky kit. 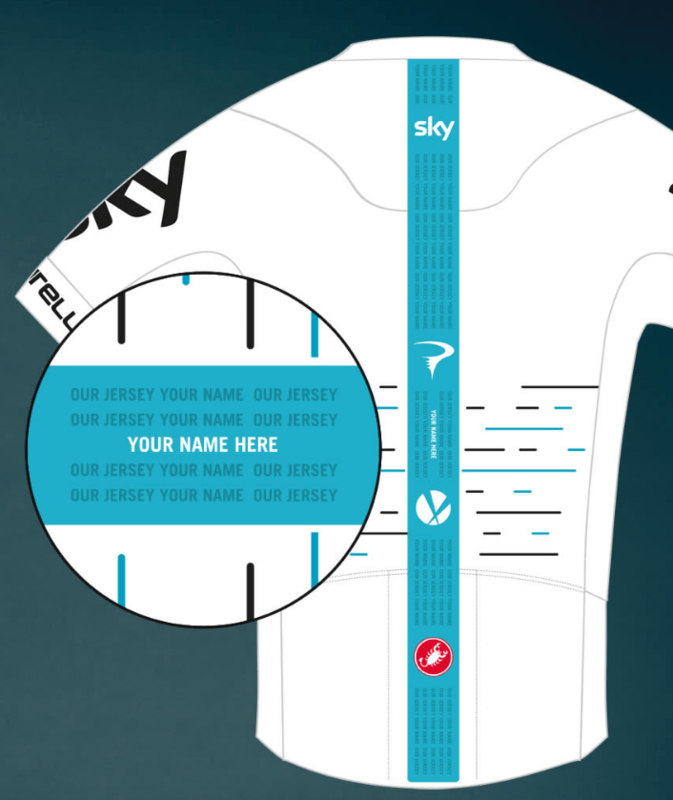 In addition, fans will have the chance to see their name featured on the jerseys worn by Team Sky at the Tour de France team presentation in Dusseldorf on Thursday 29th June. The lucky fans who are chosen, will see their names printed into the blue line on the back of the jerseys which will be worn by riders as they are introduced to the crowds. Chris Froome, who this year will be targeting a fourth Tour de France victory, said, “the backing we get from Team Sky fans means so much to the riders, and it really makes a big difference to us wherever we are racing. The Team Sky 2017 Tour de France kit will be available for purchase as a limited edition starting on June 12 directly from Castelli, and through selected retailers. Fans who want to apply for the chance to see their name featured on the back of the special edition presentation jersey have until the 13th June to enter their details here.